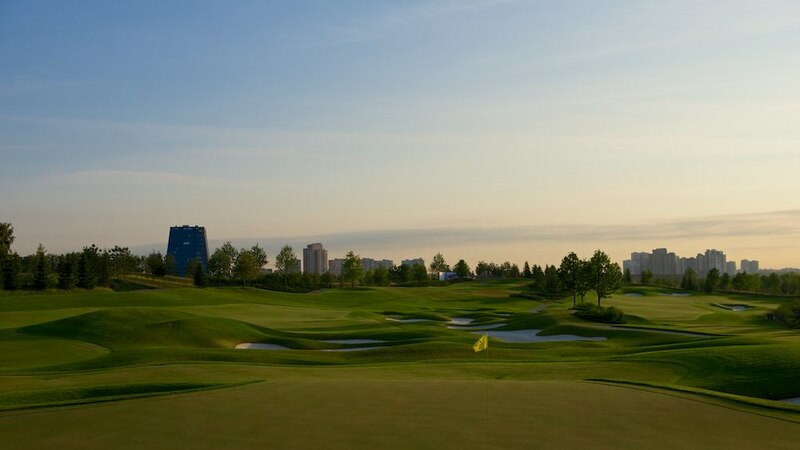 Skolkovo’s vision is to become the most prestigious and successful golf and lifestyle members club in the Moscow region and in doing so be comparable with the best high end clubs internationally. 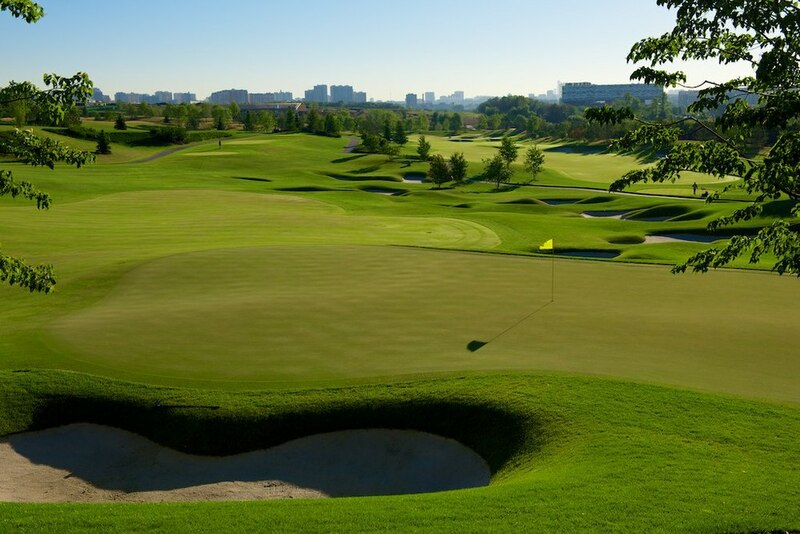 Located just 25 minutes from the Kremlin, Skolkovo is one of the most easily accessible golf clubs in the Moscow region. 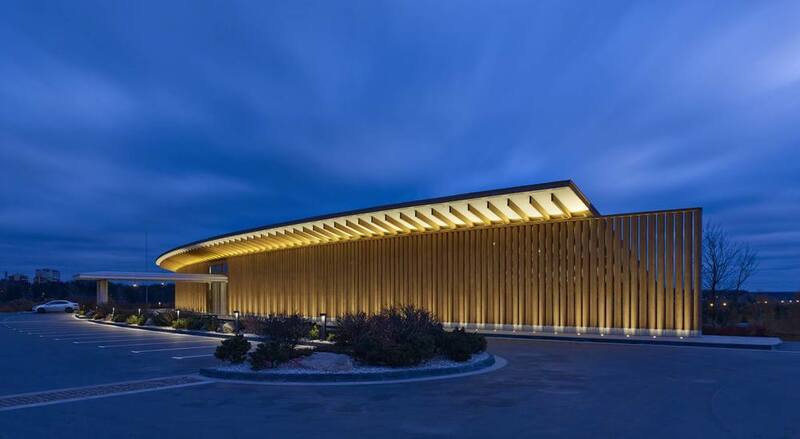 The Jack Nicklaus Signature Golf Course opened in 2014, along with a temporary but stunning clubhouse and fully operational golf academy which have been designed by award winning architect, Shigeru Ban. The project is owned by Millhouse, a Roman Abramovich company. The Club is located adjacent to one of the most high profile development projects in Russia. The Skolkovo Innovation Centre is expected to become the Russian “Silicon Valley“. Already home to the Moscow School of Management , Skolkovo is set to become one of the most innovative and vibrant areas of Moscow, with the Club at the heart of the overall development.